TDC Locating Pin / Tool for your BMW R-Series Motorcycle! 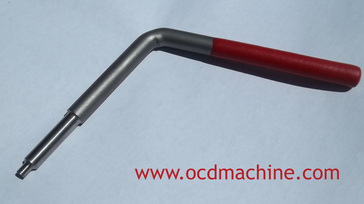 Proudly Made in the USA by us, OCD MACHINE!!! Verify this will fit your bike / model by using the part compatibility above, or just ask and we will verify it for you.